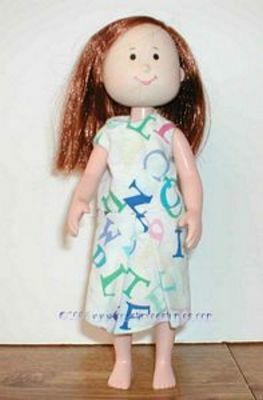 This group of patterns includes all of the following patterns. (no longer sold individually) Pieces can be mixed and matched for more outfits! 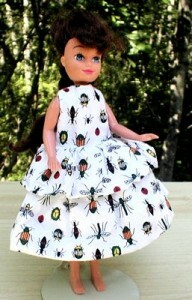 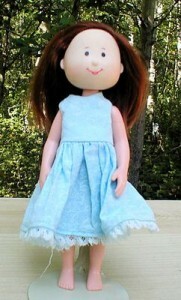 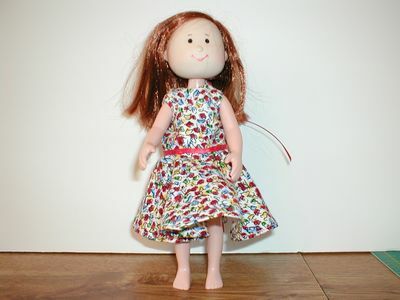 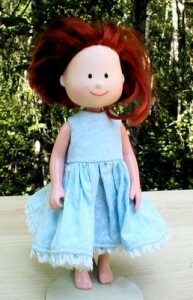 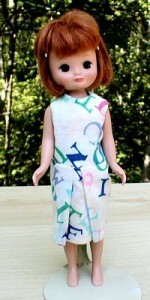 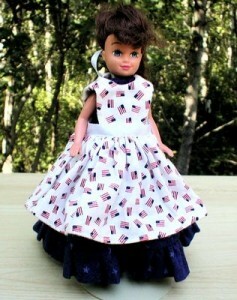 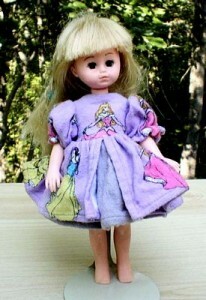 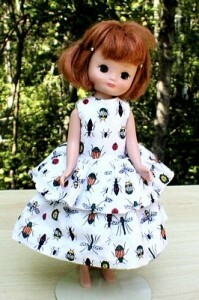 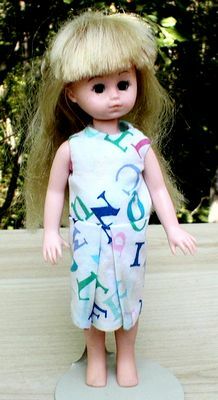 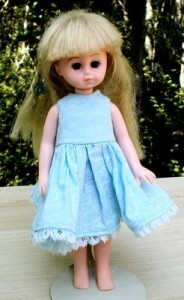 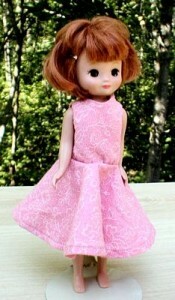 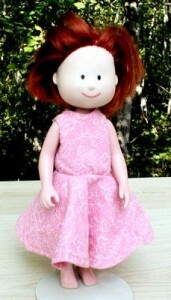 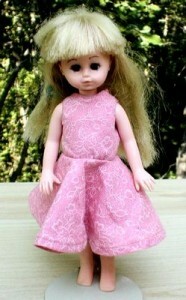 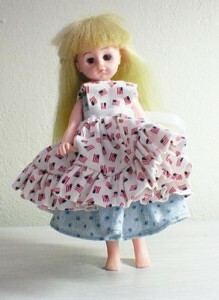 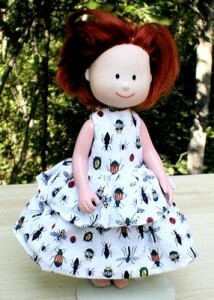 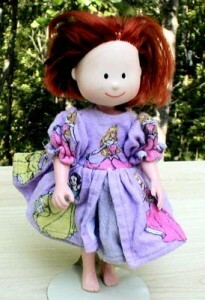 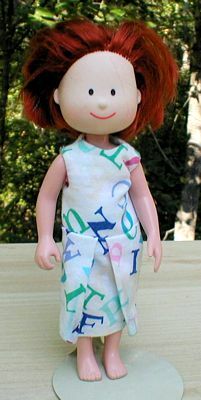 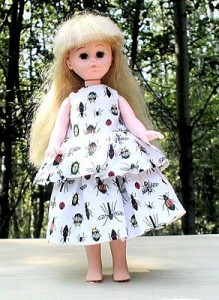 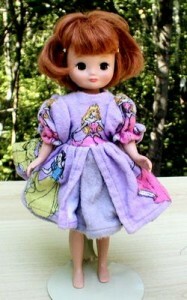 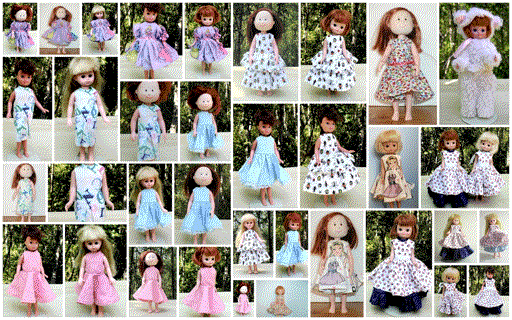 Fits all dolls listed. 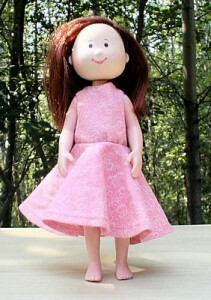 Simple 2 layer skirt dress. 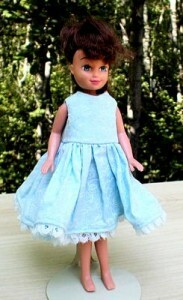 Adorable dress & pinafore combo with and without ruffles dress. Basic dress with pleated front skirt dress. 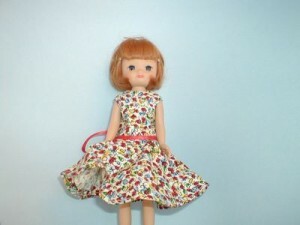 Cute dress with full circle skirt dress. Puff sleeve open front dual layer skirt dress. BONUS! 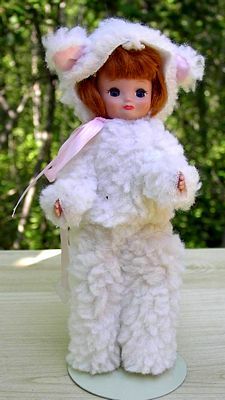 Alaska State Fair First Place winner Sheep Costume! 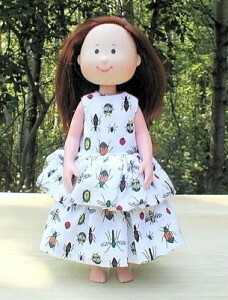 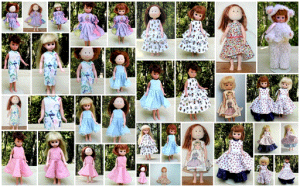 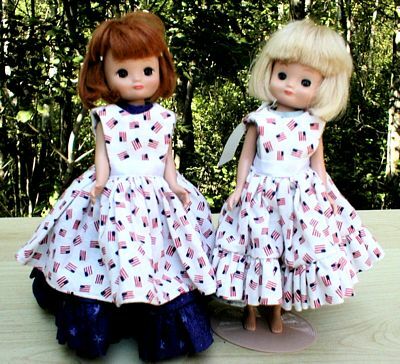 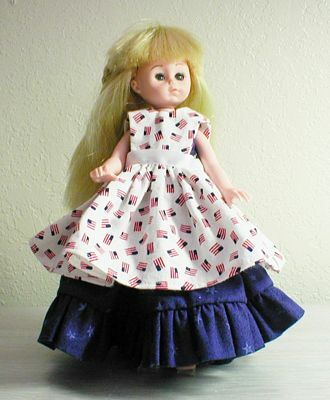 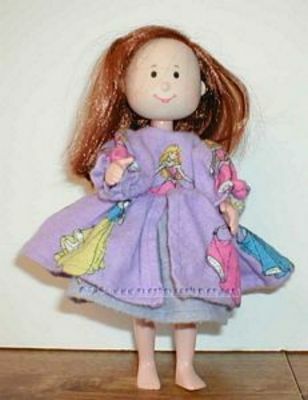 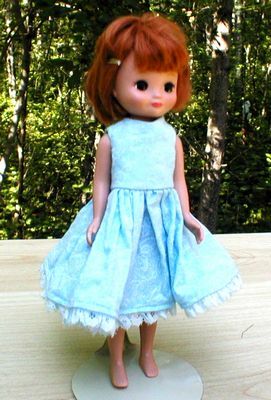 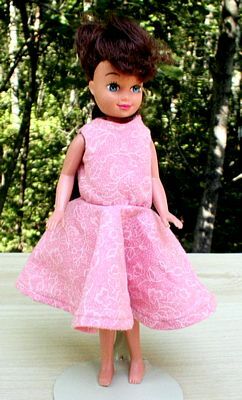 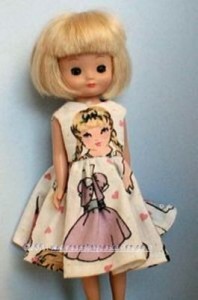 Tagged Betsy, Children Doll Patterns, Cloe, doll clothing, Doll Patterns, Doll Sewing Patterns, Dolls, Ginny, Stacy, Tiny Betsy.